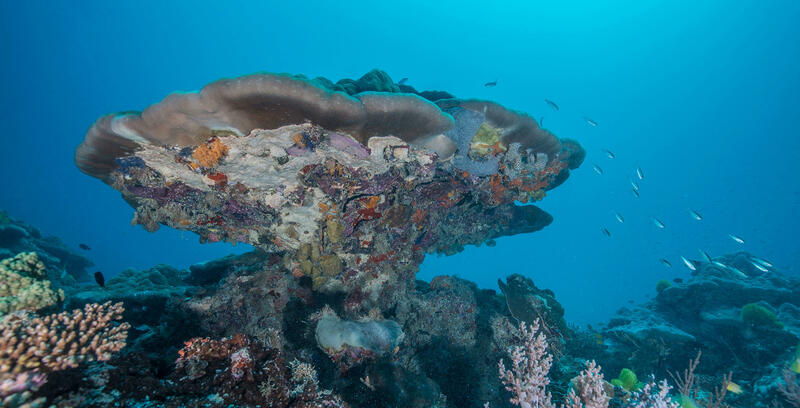 The Incredible Life of the Great Barrier Reef. At approximately 350,000km and stretching 2,300km, the UNESCO World Heritage listed Great Barrier Reef is one of the best managed marine areas and tourism experiences in the world. Its size and use, diversity of wildlife and conservation make it one of the world’s greatest natural wonders.  The great Barrier Reef stretches from Tropical North Queensland in the north right down to Bundaberg in the south and off the coast of Gladstone is magical Heron Island Resort, a world-class destination for snorkelling, diving and exploring the waters of the Great Barrier Reef. Out of the six species of turtle found along the Great Barrier Reef, you can find three of them on Heron Reef. The most commonly sighted turtle around Heron Island is the Green Sea Turtle (Chelonia mydas) making up about 98% of the population. There is an estimated population between 3000 – 4000. Also sighted around Heron Island are the Loggerhead Turtle (Caretta caretta) and the Hawksbill turtle (Eretmochelys imbricate). Throughout the year sea turtles will share the waters with you and can be seen whilst snorkelling or diving. Heron Island also hosts a large nesting population of Green and Loggerhead sea turtles. From approximately October each year the island turns into an important breeding ground with the breeding population migrating to this region to mate. The females spend between 7 – 10 days mating and then can be seen coming ashore of Heron Island to nest from November to March. Early January until May the baby turtle hatchlings will start emerging from their nests and can be seen making their way to the sea to start their big journey. Heron Island is a very special place, where you can see Humpback whales migrating north from June to September each year. Humpback whales undertake the longest documented migration of any individual mammal, with one record being over 8000 km! They essentially make north-south migrations between cold water feeding areas for summer and temperate to tropical breeding areas for winter. They spend the winter months in our waters and the summer months in Antarctica. The most commonly sighted sharks on Heron Reef are the Blacktip and Whitetip Reef Sharks as well as Lemon Sharks. There is no need to be apprehensive when encountering these animals in the water as long as they are given the respect they deserve. In the low tide you may even spot the Epaulette shark, the only shark known to be able to walk on land! Please don’t disturb them in their natural habitat.